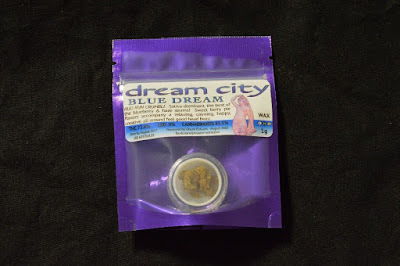 Dream City Cannabis’ (http://www.dreamcitycannabis.com/) philosophy is simple: Only the Best. Whether selecting their flowers, wax, cartridges or distillate, customers familiar with Dream City Cannabis know that they are getting high quality products. 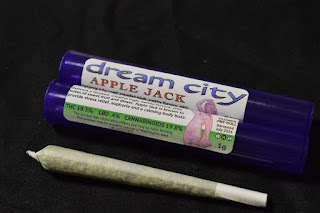 The company harvests cannabis flowers from a wide variety of strains, always testing new lines of material in order to offer a rotating selection of flavors and experiences. Their oil products are also in demand, as they are processed purely from the flower of the plant. Overall, Dream City strives to deliver the highest quality cannabis products in the growing market. 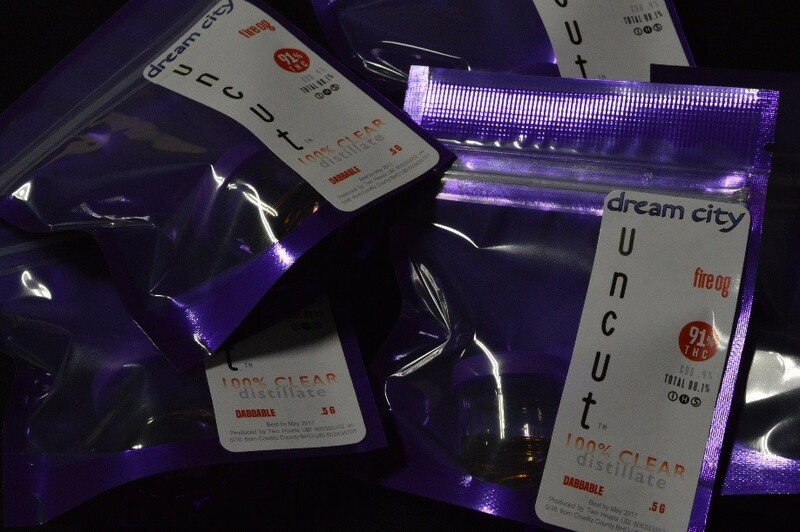 “We print the same size label both in portrait and landscape to fit our specific products. The flexibility is great and important for our on-demand label printing requirements”, says Matthew. * Create form fillable PDF’s in Illustrator or Acrobat in the spots where you want to add the variable data. * Use an application such as BarTender (http://www.seagullscientific.com/downloads/label-software/barcode-label-printing-software-download/) to create a label template, adding the variable data at print-time or pulling the data from a database. Moving forward, Dream City is considering purchasing on-site service for the C7500 to minimize any potential downtime. Under the on-site service program, a technician will arrive next business day when Epson is contacted by 3:00 Eastern time. On-Site service costs $1,029 per year, includes the first year, and covers all costs. 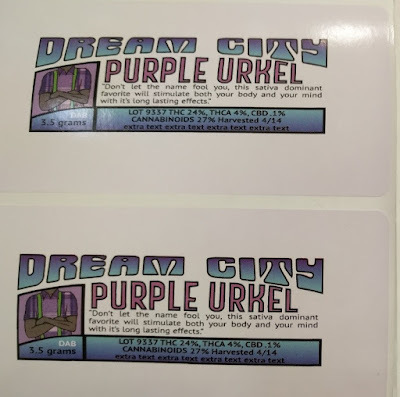 For customers who want to print beautiful labels reliably, the C7500 is a great option; especially for manufacturers in the new cannabis markets. Contact us if we can help you begin printing color labels on-demand for your cannabis or other products.